« Jungle Junction – Review! I love that!! I love a cup of tea in a really nice mug too. Agreed! 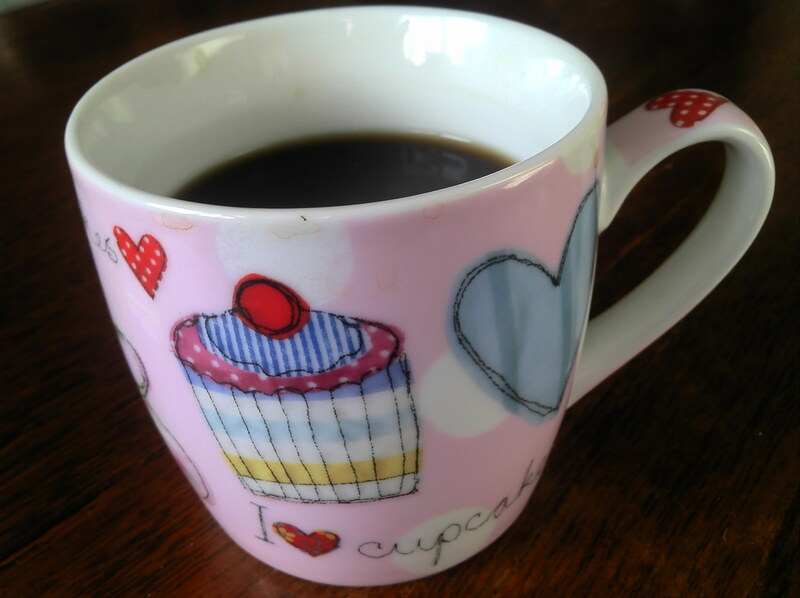 Tea in a lovely mug – nothing finer! I’ve always been envious of folks who can ‘draw’ like that. Great!